Best location! 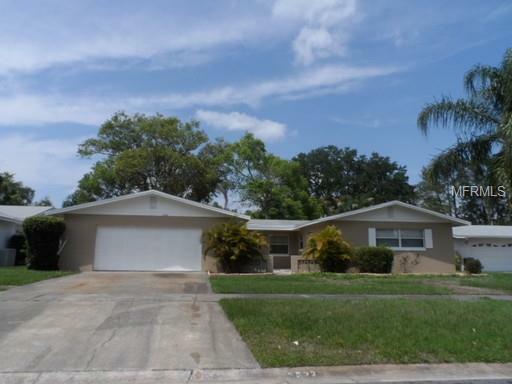 Unfurnished, mature, 3 bedroom, 2 bath home with large fenced in back yard. Home located in the established neighborhood of Kingswood Manor. Kingswood Manor offers Community Pool, fishing dock, clubhouse, tennis courts, boat ramp, access to lake. Located just off the I-4 and Lee Rd(423). Open floor plan with large family room, separate dining room and bonus room. Carpet ONLY in family room! Terrazzo flooring throughout the rest of the entire home and bathrooms! Kitchen equipped with all appliances and plenty of cabinets space. The bedrooms are all a nice size to fit a full size bedroom set. Master suite with attached bath. The 2 car garage will give you room for the car plus plenty of storage for the lawn equipment and toys. Pet friendly with restrictions and fee.